Love Pokémon games, can’t wait for Pokémon on Switch, or have just had your fill of the 3DS offerings? Well, you might be in luck. 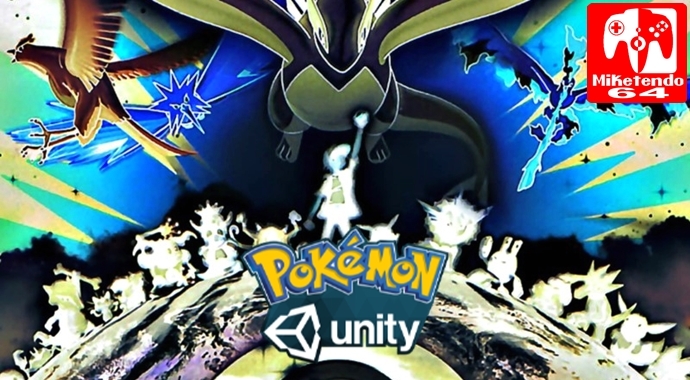 According to the latest rumours, Creatures Inc. who are very much so behind the Pokémon games, have been reported as working on multiple new Pokémon games, all with the Unity engine and only one of them is for mobile devices. Albeit this is just a rumour for now, should it prove true, since it was stated Pokémon Ultra Sun and Pokémon Ultra Moon are to be the last core RPG games on the 3DS, while some spin-offs might still make it over, if a Nintendo platform is in mind for their release, they’ll either come to a 3DS successor, or the Nintendo Switch. One of the games however is to come to mobile devices, but other than that, that’s all we’ve got, for now. Creatures Inc. are working on multiple new Pokemon titles. One of these titles will be released on smartphones. Not as exciting as Pokemon Switch info, but that's all I've got right now.